What is current policy scenario for ZLD in India? What is the value chain associated with ZLD system? Till now the whole ZLD issue in textile was limited to Tirupur and the Bulk drug manufacturers in Andhra Pradesh, but now focus on Zero Liquid Discharge had come to the forefront following the launch of the “Namami Gange” program last year. This is part of the election commitment made by the present Indian government to clean the river Ganga, one of the key rivers flowing through the country. As further details are hammered out, industries can expect to be mandated to better manage their effluent discharge, not only in the Ganga Basin but across the country in the near future. Management of highly toxic waste which is the byproduct of treatment process. Impact on cost of final product. To know more read the entire report here. 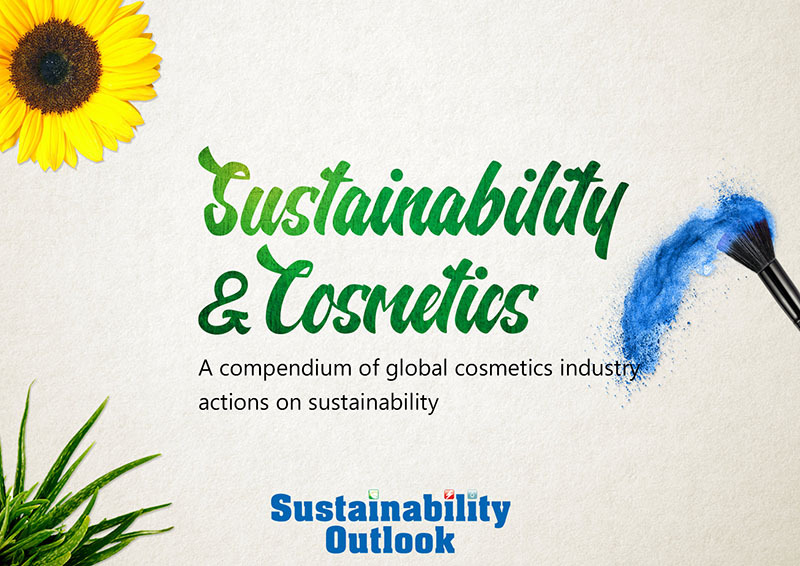 This brief is an outcome of on-going industry engagement efforts by Sustainability Outlook to capture the outlook of the recent Zero Liquid Discharge mandate for the Indian industry. 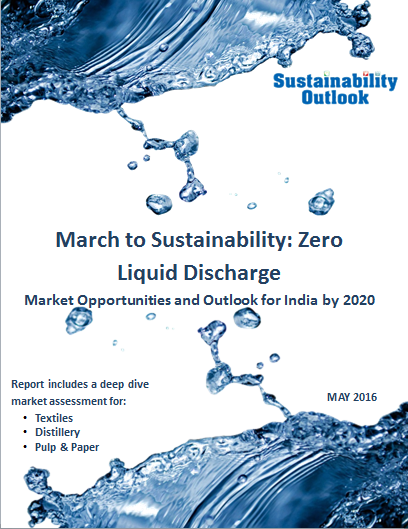 In continuation of our work in the domain of Zero Liquid Discharge, Sustainability Outlook has recently released "March to Sustainability: Zero Liquid Discharge", a primer for Zero Liquid Discharge in India, which describes the current scenario, illustrates the outlook for 2020 and quantifies the market opportunity with a focus on three highly polluting and water intensive industries, i.e. Textile (wet processing), Distillery (molasses based) and Pulp & Paper (large wood based).